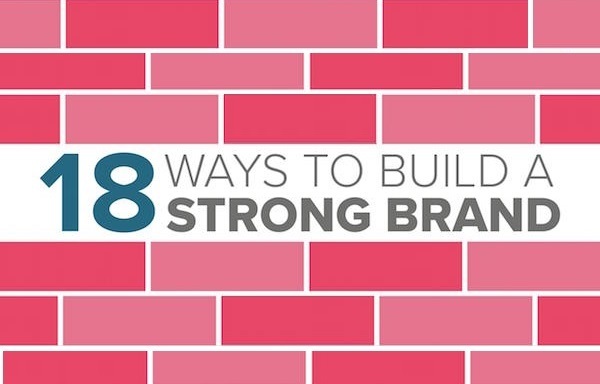 One of the most important—and also most difficult—parts of starting a business is building a brand. To help you nail the branding of your start-up, creative agency Monitor has created a short and sweet infographic that shows the key things to take note of when trying to create a strong brand. For instance, a consistent, easily recognizable visuals and solid brand rules are a must—it is also crucial to participate in conversations with your audience on social media and make sure that your employees buy into your brand.